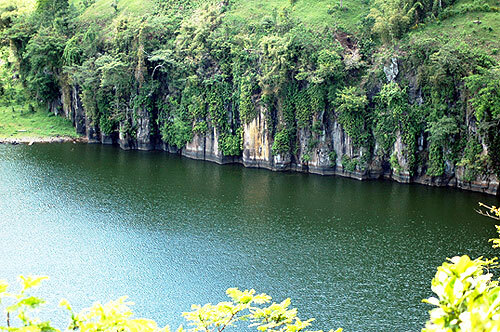 The other nature richness of Probolinggo is Ranu Agung Lake, which is beautiful natural lake. Having fresh water and fresh environment. We can say that this lake is genuinely untouchable. The other side, Ranu Agung have beautiful steep bank, which rich of colors inside that make this area more beautiful. It is located in Tiris district, about 55 km of Probolinggo city.